Walter Murray was a young man tired of living in the city. Early in the 1920s, he persuaded a Sussex farmer to rent him a derelict cottage, which stood alone on a hill, with no running water or electricity. Most of the windows were broken, it was dirty, dark and ran with rats. He bought a brush and pail in the village, forced the rats to retreat, brought in rudimentary furniture. The local postman found him a dog, and with his new companion he began to explore his surroundings. In that year at Copsford he made a living from collecting, drying and selling the herbs he found locally: agrimony, meadow-sweet and yarrow. He became alert to the wildlife and plants around him. His life was hard - he supplemented his income with occasional journalism, but it was here he met his future wife, who he calls The Music Mistress, and with whom he would later found a school. Copsford is an extraordinary book. Bearing comparison to Thoreau's Walden, Murray's intense feeling for his place is evident on every page. 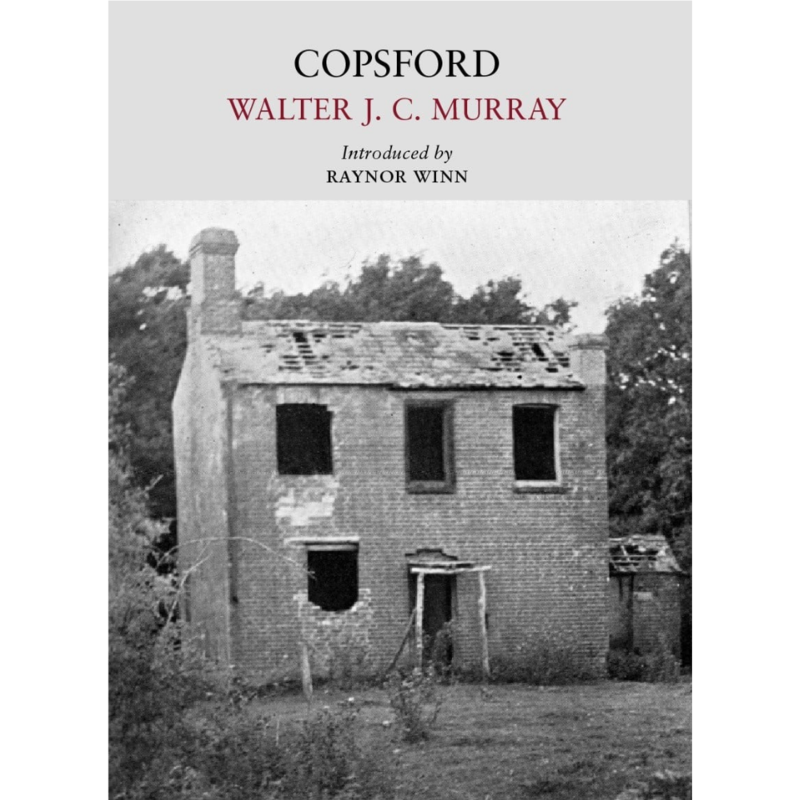 It is, though, no simple story of a rural idyll - life at Copsford was hard, and Murray does not shy away from the occasional terrors of a house that had its hauntings. A publishing success when first published in the late 1940s, this new edition has an introduction by Raynor Winn, author of The Salt Path.